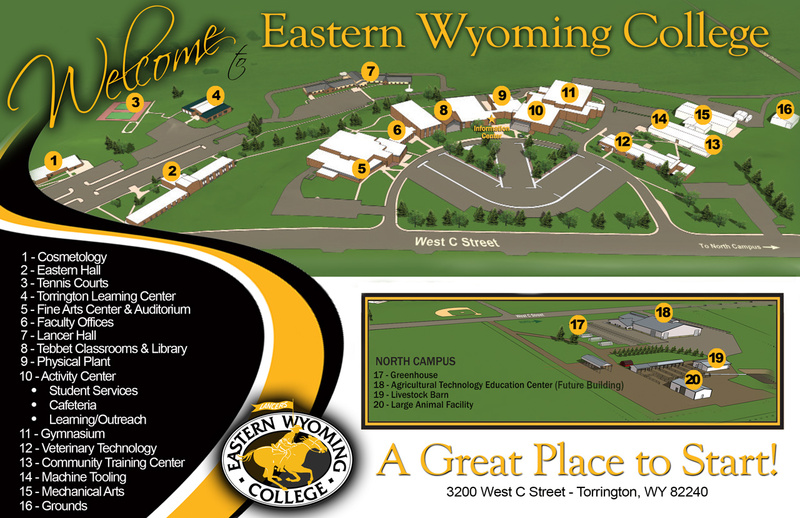 Payment Options - Eastern Wyoming College - It's A Great Decision! All tuition and fees must be paid in full at the beginning of each semester and before the student attends class. Payment can be made in person, by phone, by mail, and through MyEWC. Payment plans may be available. Please contact the Business Office for more information at 307.532.8205.